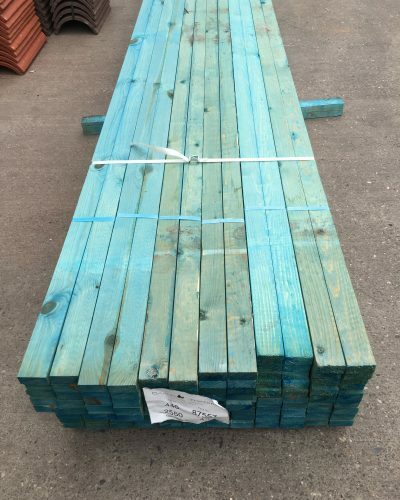 Just Roofing is a family-run firm with our core business being the supply of roofing products to the DIY and trade markets in Melton Mowbray. 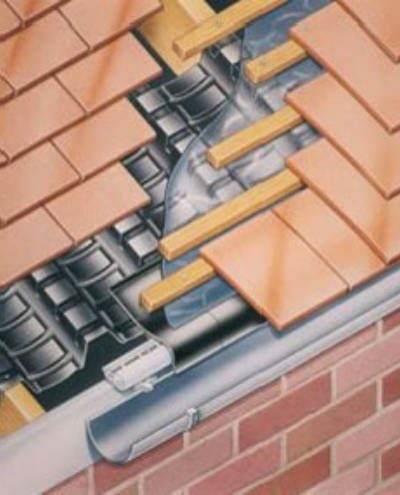 We pride ourselves on our top quality, specialist advice and products that are competitively priced. 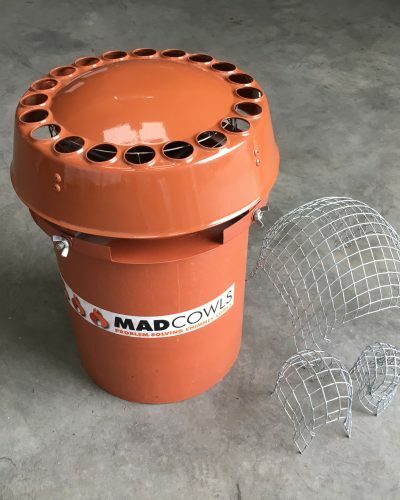 Our yard and trade counter is located just a short drive East out of Leicester City Centre, making it convenient for Melton Mowbray based customers to get to us, and for us to deliver to you. 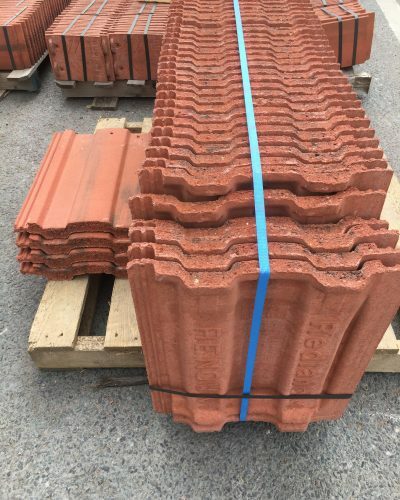 The products that we stock consist of a full range of both reclaimed and new roofing products such as tiles, slates and more. 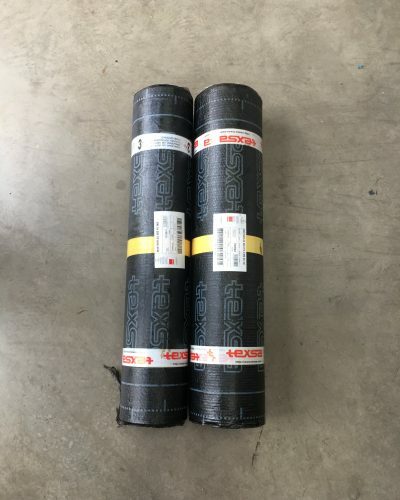 Our roofing materials come from a wide range of well-known manufacturers including Redland, Cembrit Fibre Cement, Spanish Slate, Manthorpe and many other top brands. 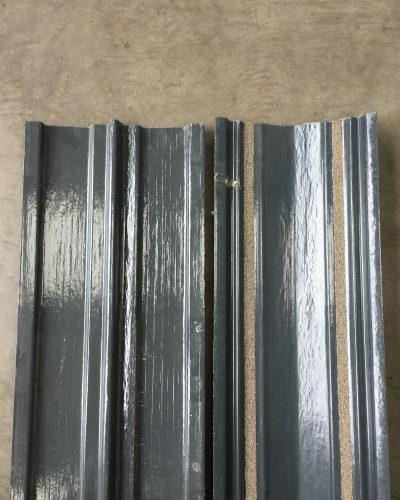 All of the reclaimed roofing slates, tiles and fittings that we stock are all in perfect condition. 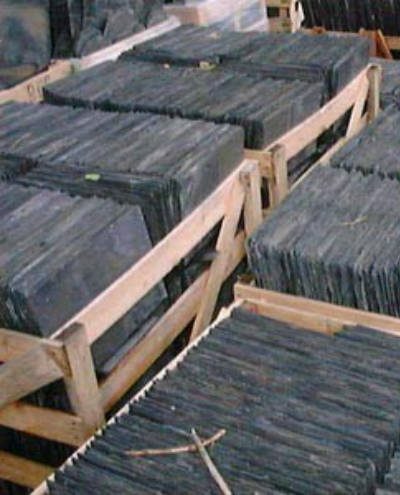 Due to the natural qualities of slate, our reclaimed slates have the characteristics to be used for high-end roofing projects, steps and pool surround. 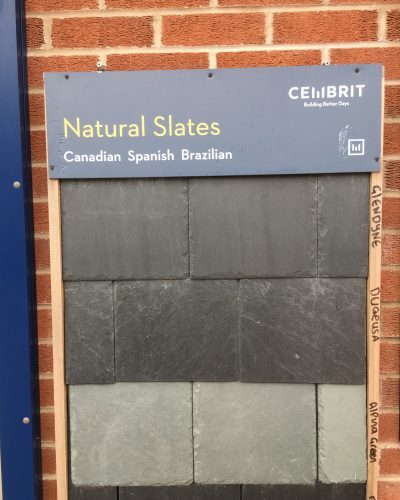 Because of its durability, we have found slate to be the most popular choice for both commercial and domestic refurbishment projects in Melton Mowbray and are always in demand from our centre. Our reclaimed tiles are also of a fantastic quality and are available to see in our yard. 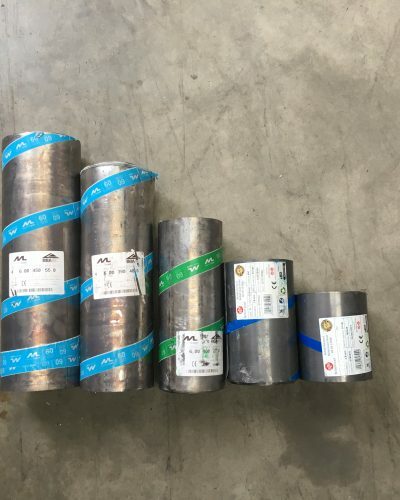 Whatever your project requirements, you are sure to find the supplies you need at Just Roofing. 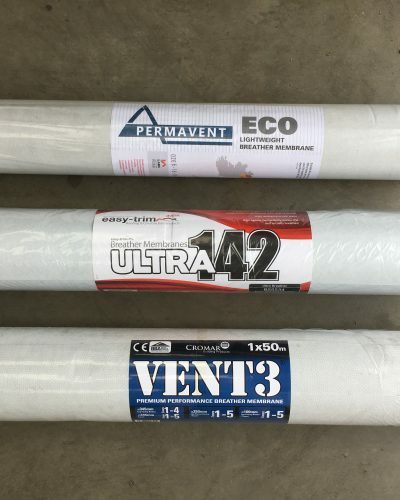 As well as our branded and reclaimed slates and tiles, we also stock a large range of roofing tools and supplies, including lead, nails, battens and flat roof materials. 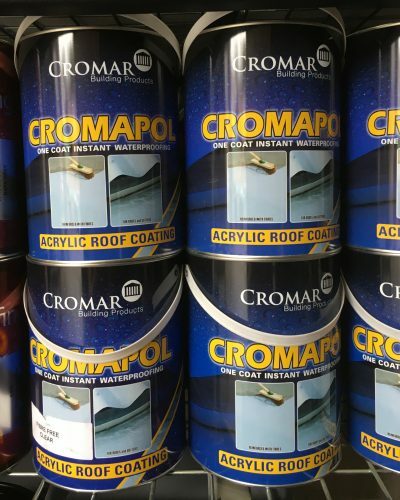 We also supply Cromapol and Bitumen coating compounds and liquids for liquid-applied membrane coatings, as well as torch-on and pour-and-roll roofing felts. Our extensive experience and expertise, great prices and friendly service are available to the residents of Melton Mowbray. Not sure what you’re looking for? Come in and meet the team today and take a look at our products, or give us a call on 0116 2760 201 and we will be happy to help. Alternatively, you can get in touch via our online contact form.